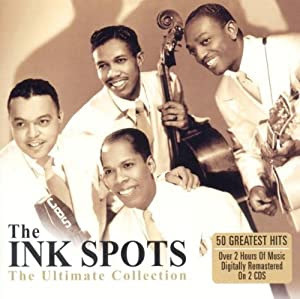 ORIGINAL SONG: "Java Jive" The Ink Spots 1940. PARODY COMPOSED: Giorgio Coniglio, January 2014. Thanks to Steve McNie of Corktown Ukulele Jam / Toronto Ukes for providing chord charts and other help! It cuts the acid burn down by half. Reflux, reflux, reflux, reflux, reflux. Craving chilies cheery hot ? Doc's got them jotted in the "ought not" slot! Wait! a late dinner-date at eight or nine! We'll slide out she said, bet we'll sled 'til we're dead. A dose of Zantac whacks the acid. Flaccid! To spurn prohibitions to caffeine. Your breath, in a word can deter a whole herd. Confer with surgeon - a well-trained one, famed one! Reflux, reflux, reflux, reflux, reflux ! Deficit-song; aid diagnostic. I fed.